ARE YOU READY FOR THE ULTIMATE SLOTS GAME?! If so, SLOTS — OCEAN is a must download for you! 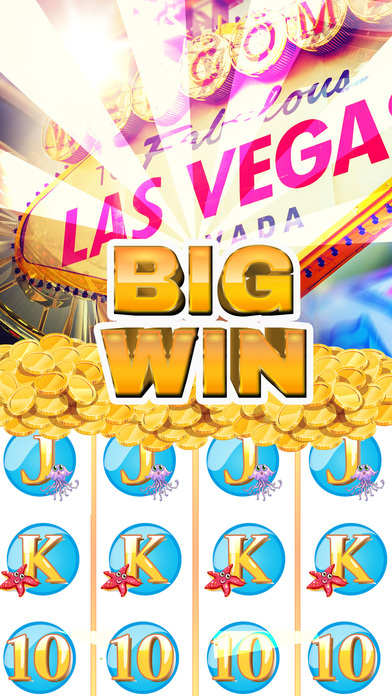 High quality graphics, awesome animations, generous payouts, massive amount of FREE COINS and much much more! Download SLOTS HOLIDAY MODE for FREE now!